Learning Insights, Inc. is a 501(c)3, not for profit organization, headquartered in the St. Louis Metropolitan area. The organization provides consultation in the field of K-12 education to educators, Occupational Therapists and Occupational Therapist Assistants. We work to develop educational manuals, trainings, and resources focused on addressing visual processing deficits in students. Our V.I.P. screening and tutoring program is being implemented in schools across the state of Missouri with great success. 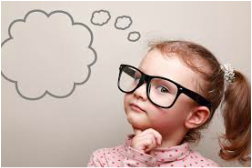 Some types of vision problems can manifest themselves as learning problems, including ADHD and Dyslexia, and in some instances vision problems can contribute to ADHD and Dyslexia symptoms. 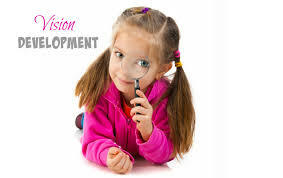 The most complex system in the human body is the vision system. Many networks in our eyes and brain must function properly so we can make sense of the images we see and use the information we gather to respond, while eyesight is the ability to understand and apply information that comes through the eyes. Functional vision issues are prevalent but widely untreated. 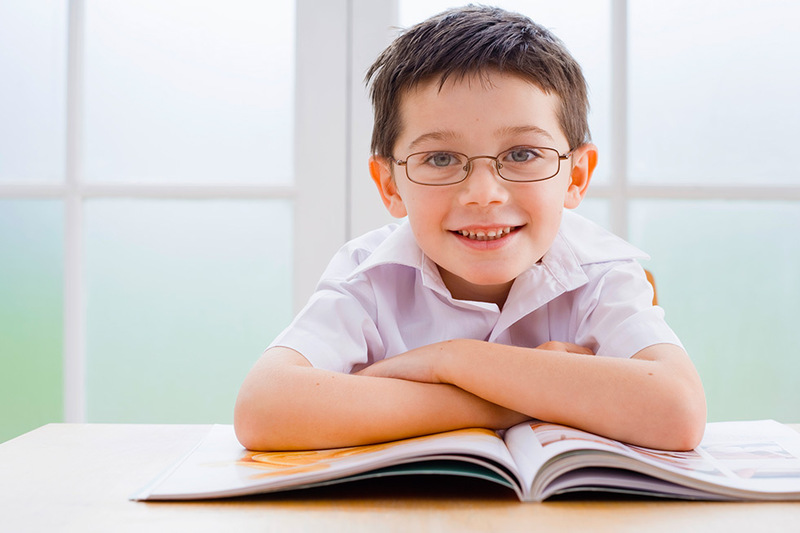 In fact, more than one-third of kindergarten through third grade students have some sort of undiagnosed vision issue. If you want to help students succeed in the classroom, one of the first things you should ensure is that they have an effective and efficient functional vision system. "V.I.P. is one of the most powerful programs I've seen." "V.I.P. is THE answer for struggling students who may have slipped through the cracks." "We saw an increase in student success our very first year in V.I.P."